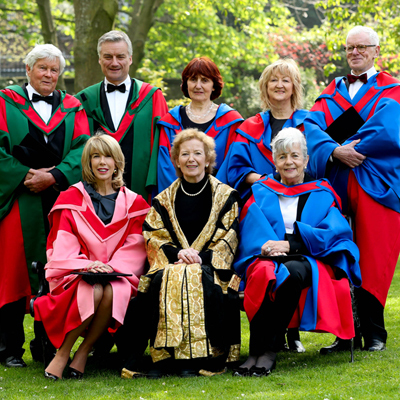 Trinity Week 2019 will give you a glimpse into what goes on in the esteemed Faculty of Arts, Humanities and Social Sciences. Do you know a staff member who goes the extra mile at work? 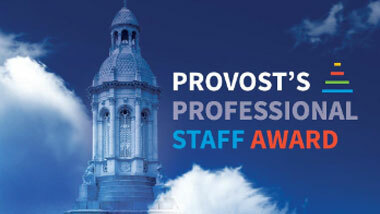 Staff and students can nominate teams or individuals for a Provost’s Professional Staff Award. 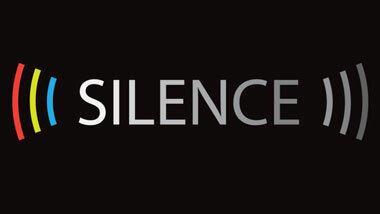 Our university is pulsing with people, energy and ideas. Discover more about our community of staff, students and alumni, and how one of the world’s great cities is home to one of the world’s great universities – Trinity College Dublin.